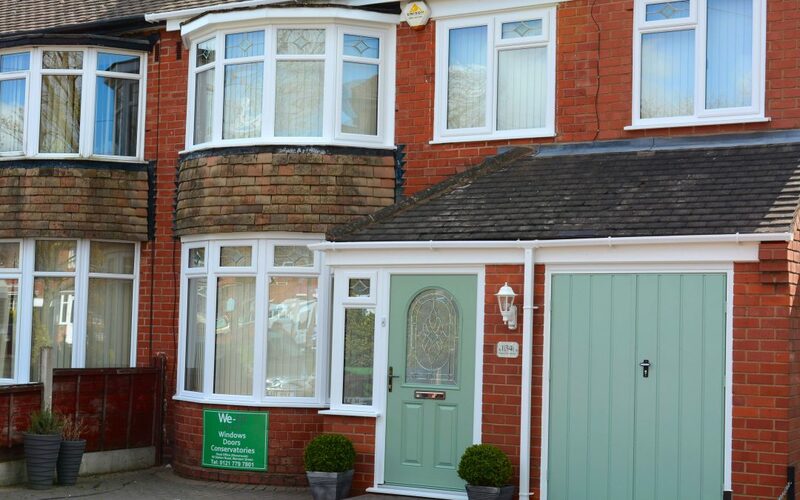 The homeowner, Helen chose our A-Rated UPVc double glazing system, new Chartwell Green composite door and garage door. 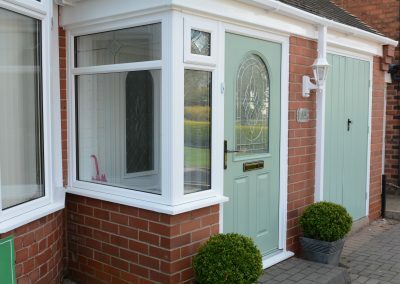 Helen also chose the Crystal Star Glass Bevel to decorate the windows and the new Flint colour door furniture to complete the look. 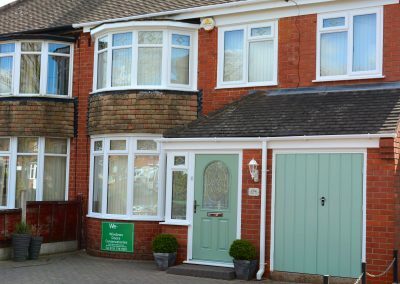 The job ran smoothly, Helen was more than happy with the work being carried out. 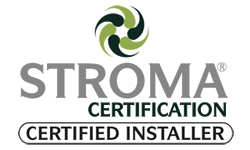 The designated installation team took great pride, care and attention in every aspect of the installation and we believe the finished result reflects this. 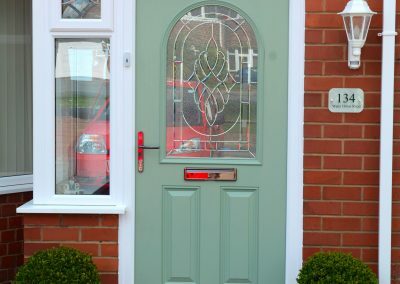 Our composite doors combine high security, thermal energy ratings and durability with traditional style and aesthetics to give you the ultimate in entrance door design and performance. 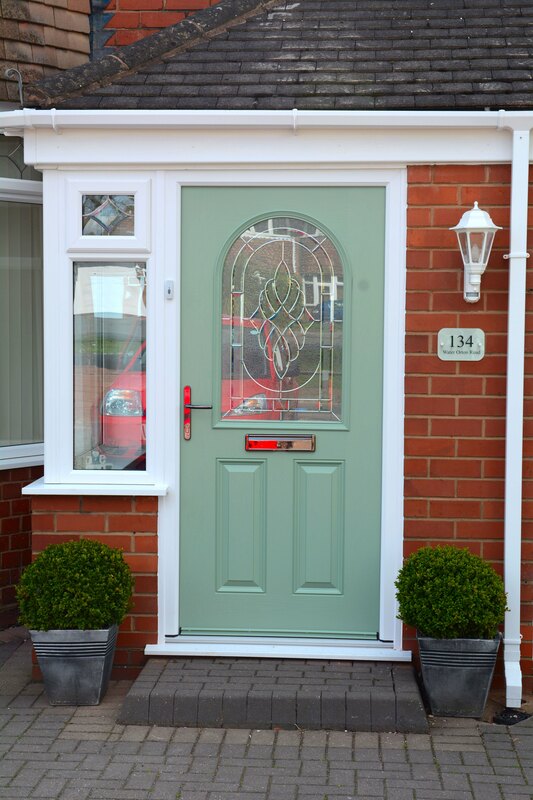 The reinforced frame and door incorporate the Yale Paddock Locking System, arguably the best you’ll find on the market today, combined with high security steel hinges. 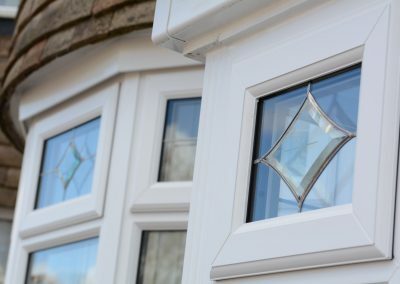 A-Rated UPVc Double Glazing complete with Crystal Star Glass Bevel to finish. Our range of UPVc double Glazing come in a range of exciting finishes including realistic wood-grain effects and a choice of solid colours. 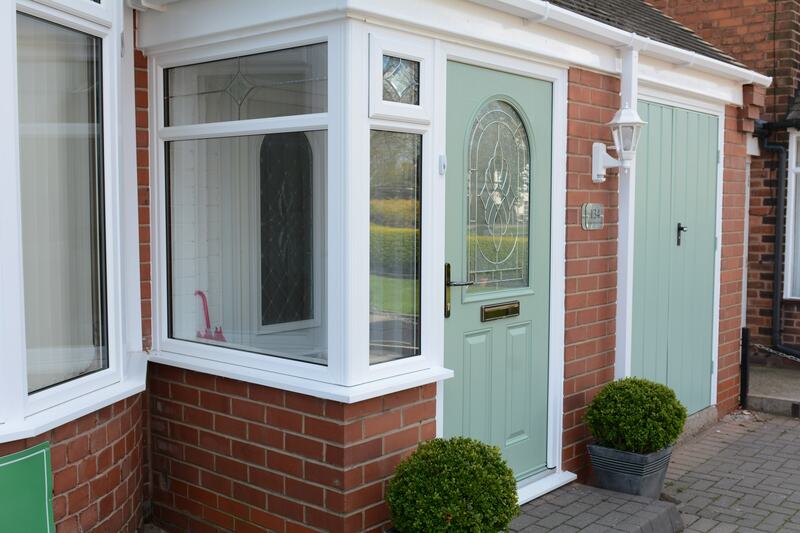 You also have a choice of glazing options and door furniture.